Note: This information isn't intended to establish a relationship or advise you on taxes. It's always a good idea to consult a tax professional to learn more. 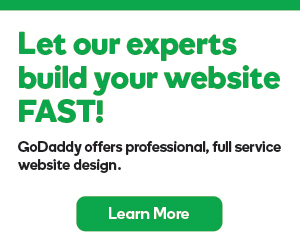 Moved Domain to Other Host, how to change DNS to keep GoDaddy webmail working? My emails are not being recieved by others today.